The Victorian Marriage Registry is the official location for civil marriages on weekends and weekdays in Melbourne, Victoria. 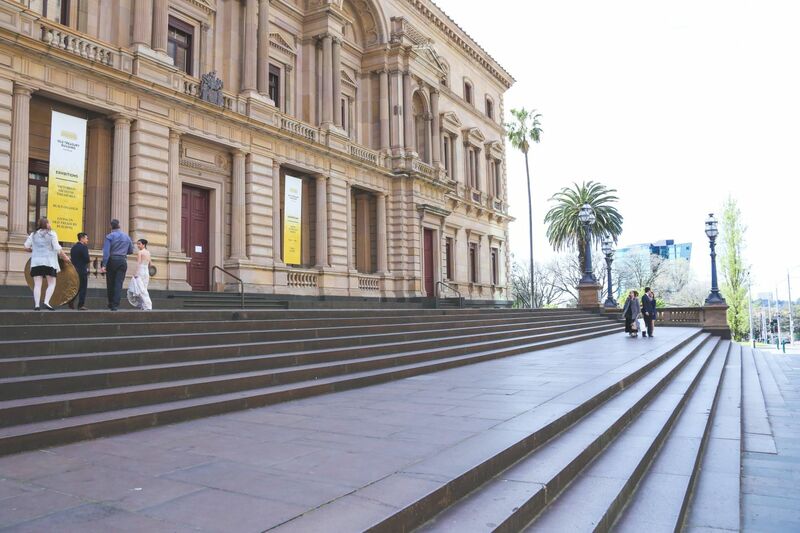 The heritage building (Old Treasury Building) located in the center of Melbourne City (Opposite the Parliament Train station) caters to all cultures, budgets and plans for couples. This is one of the most popular affordable and elegant wedding ceremony location in the City. There is a beautiful garden and park just outside the registry for post ceremony photographs.